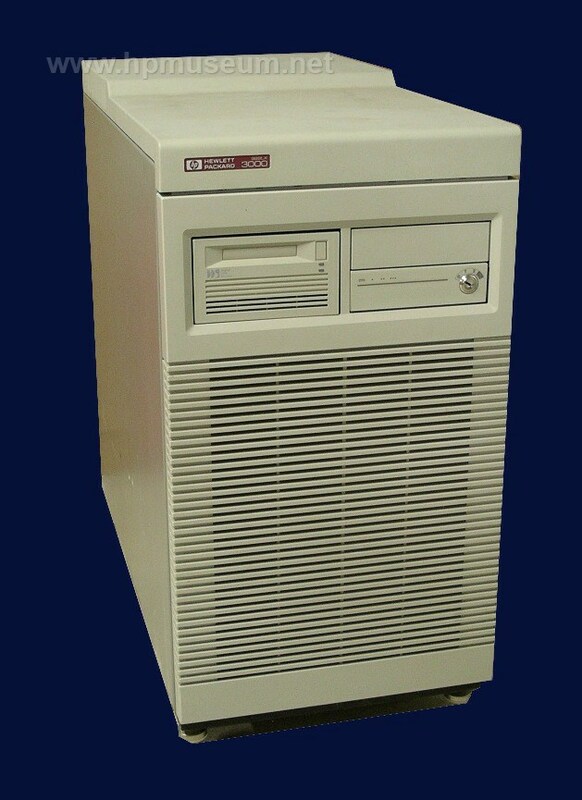 The 922LX came in a large desk side cabinet with an integrated DAT tape drive. It could accomodate up to 64 MB of RAM, 12 GB of disc and 32 users. The 922RX (A1046A, $65,000), 922 (A1033A, $75,000) and 932 (A1041A/B, $89,500) shared the same form factor with the 922LX. The 922RX could support up to 64 users and the 922 could support up to 152 users. 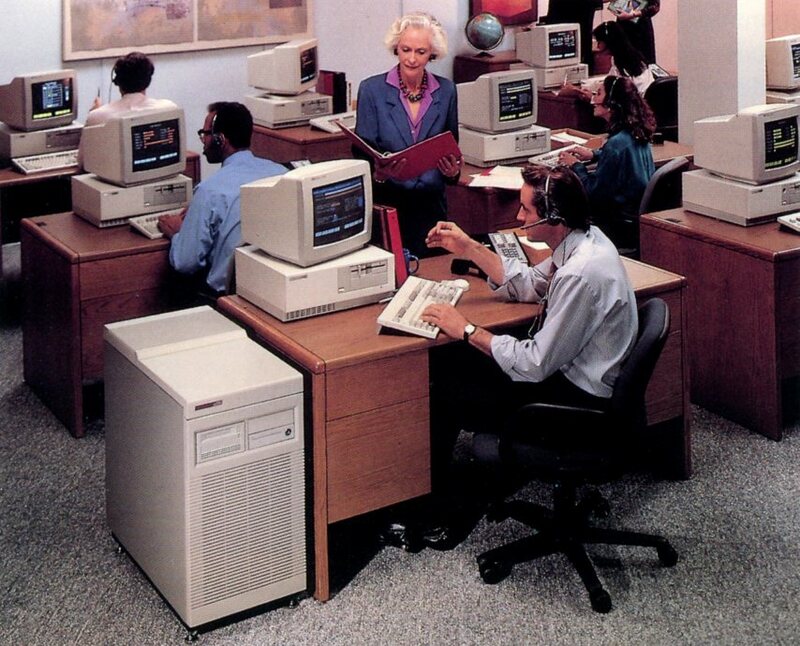 The 932 was 50% faster than the other machines. It could accomodate up to 128 MB of RAM and 22 GB of disc storage. The 932 could also support up to 250 users.